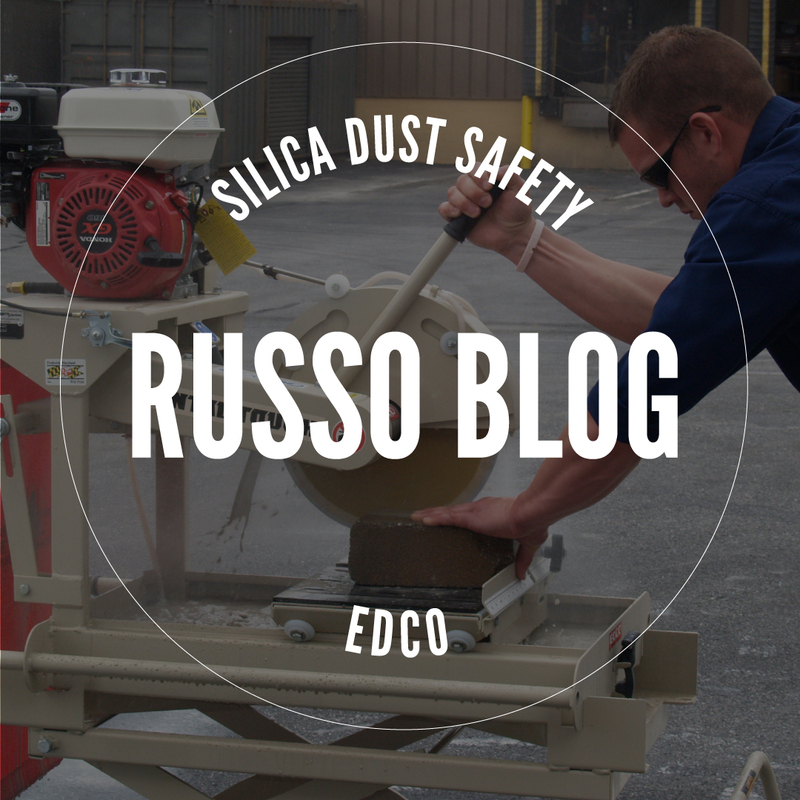 Silica Dust regulations have been made much stricter in order to protect workers. 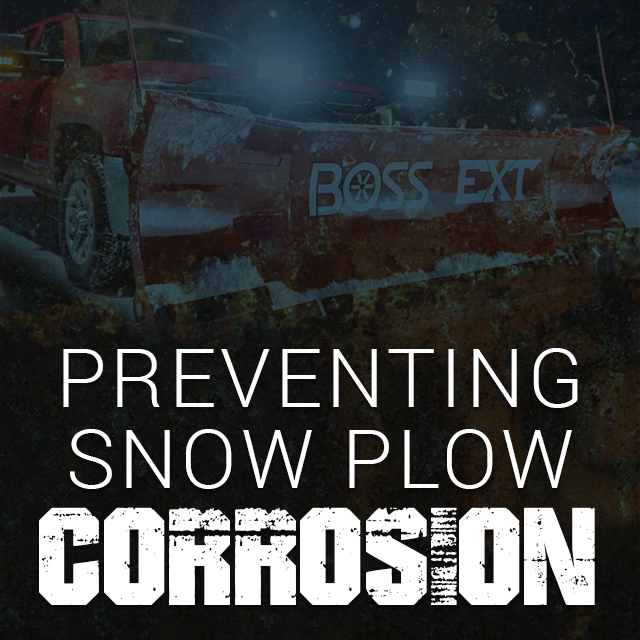 Learn how EDCO can help. 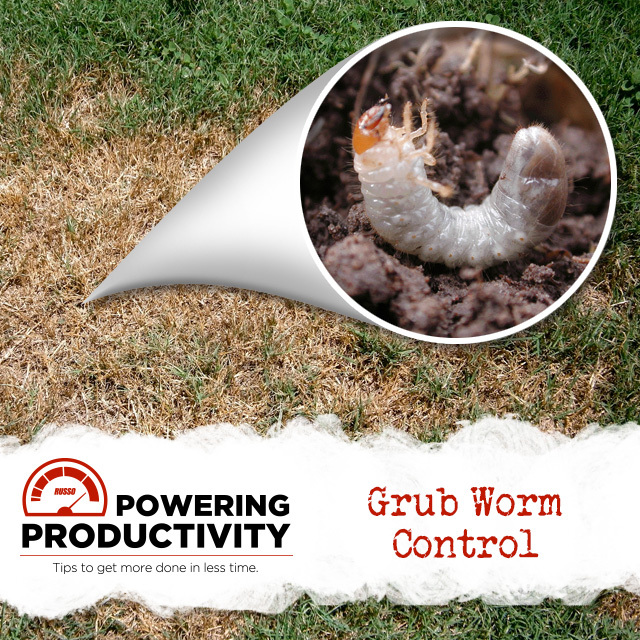 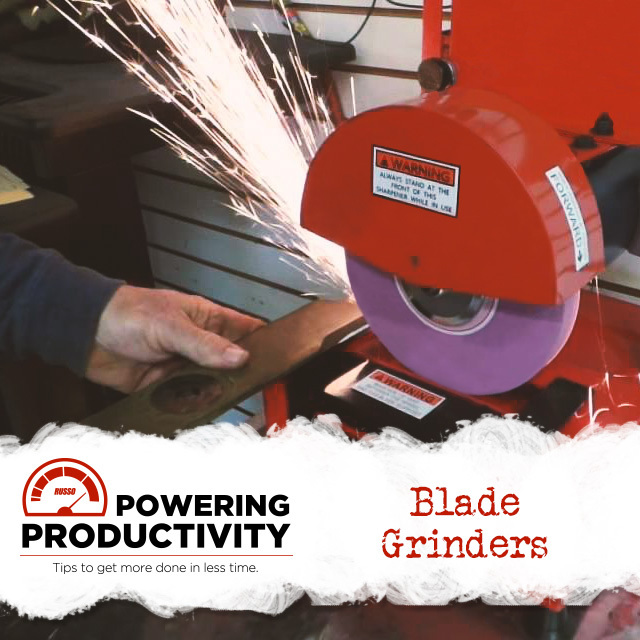 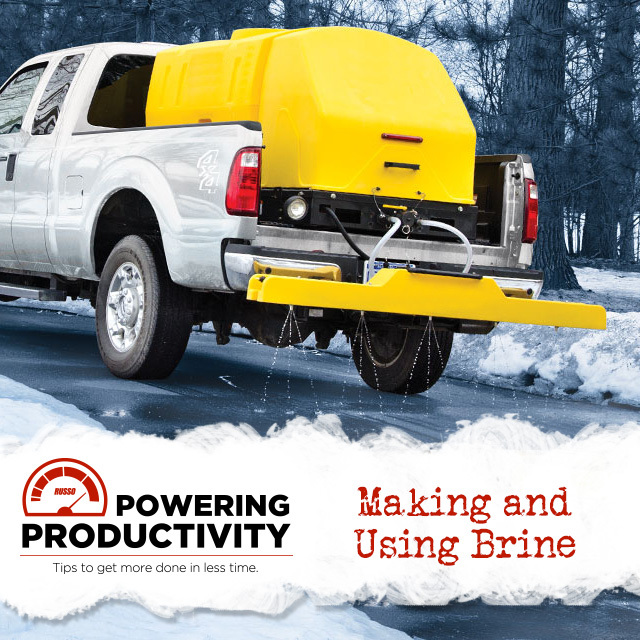 Allowing crews to work smarter and not harder, this product can save your company time and money. 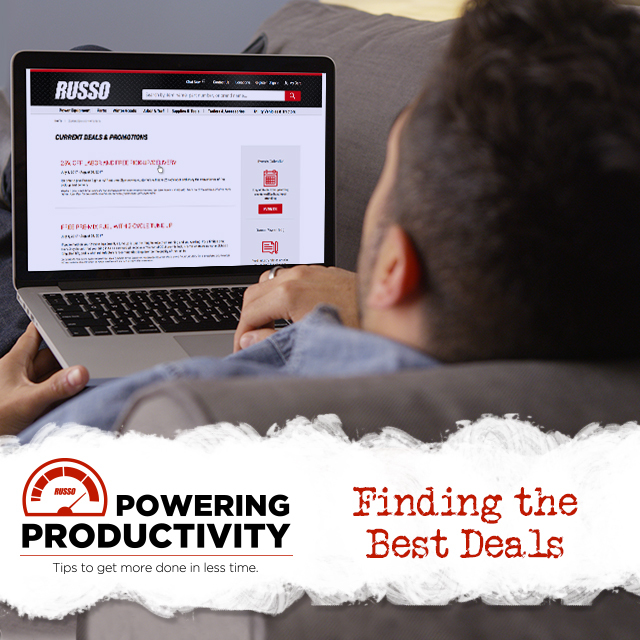 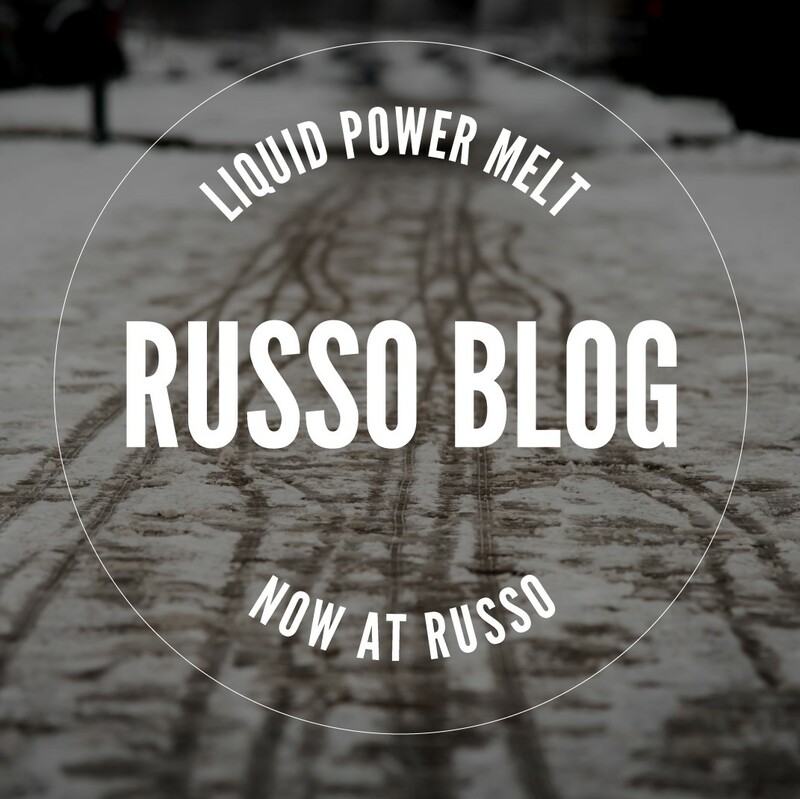 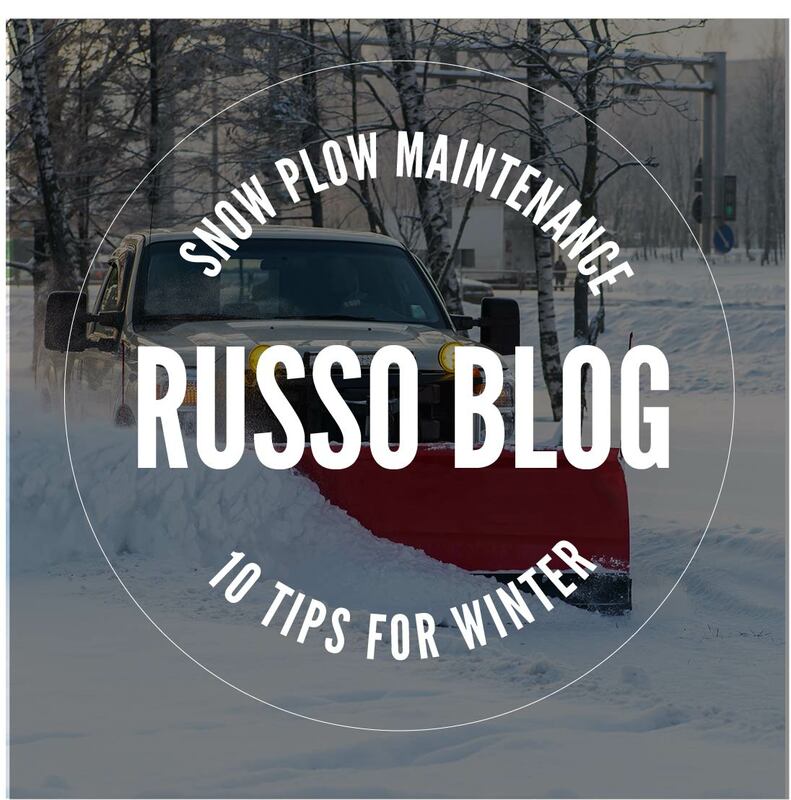 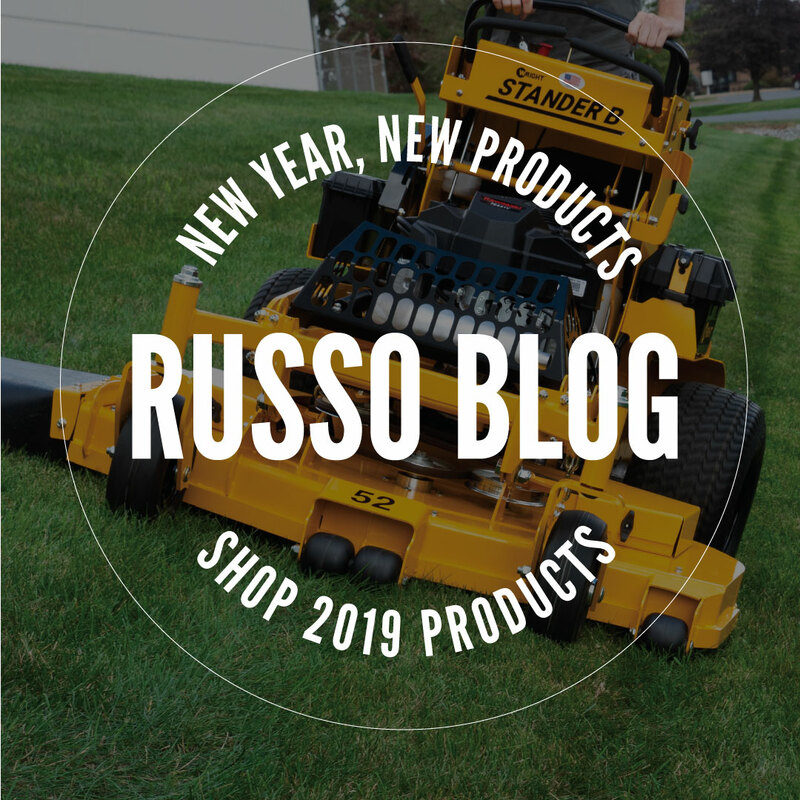 As we begin 2019, we want to highlight some new products that you can now find at your local Russo Power Equipment. 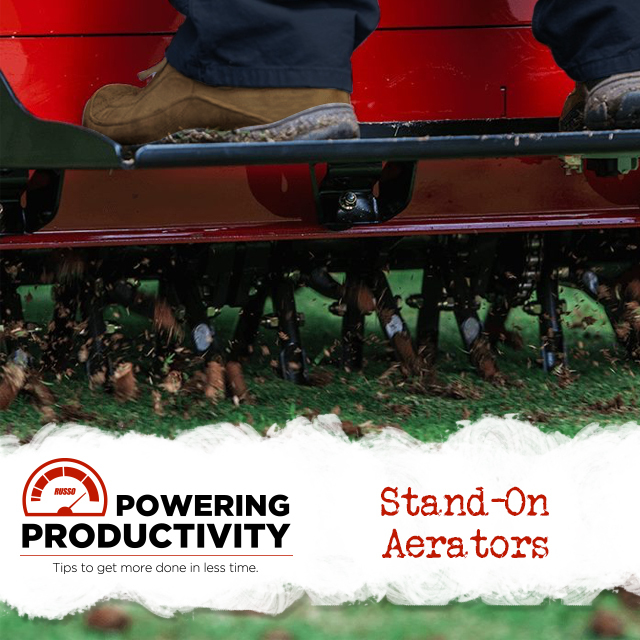 Your crew's safety should always come first. 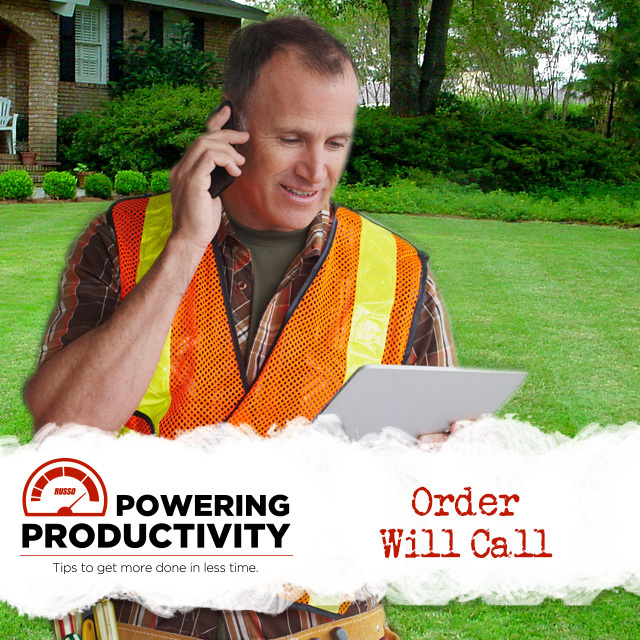 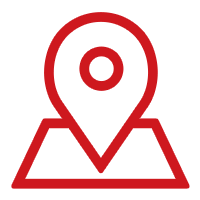 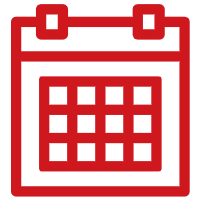 Utility Pro offers a range of products from high visibility jackets to insect repellent lined clothing. 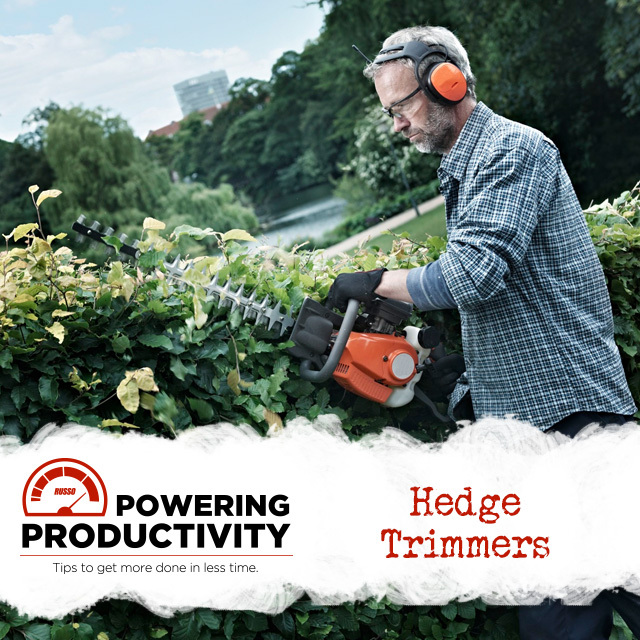 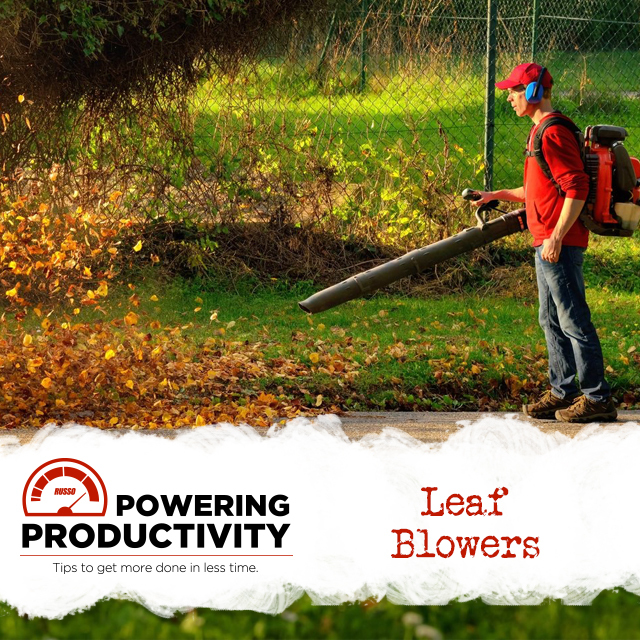 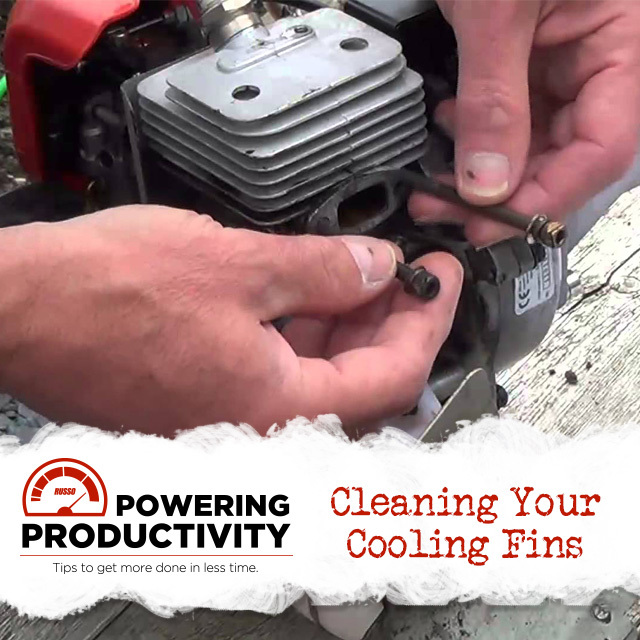 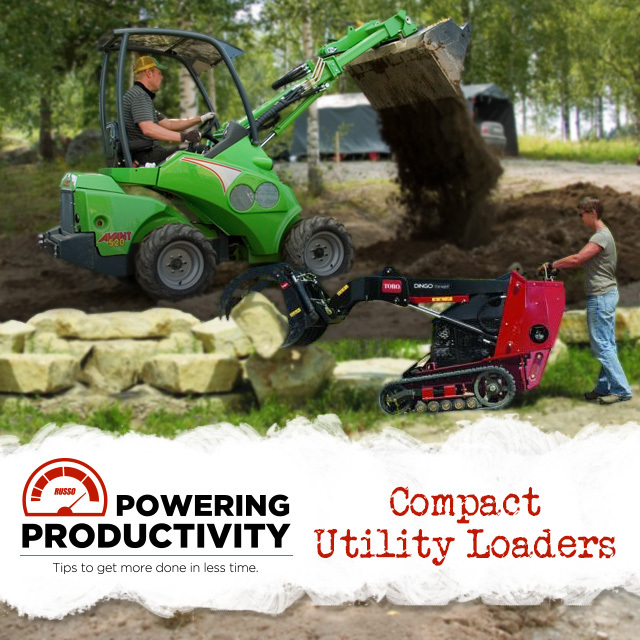 Greenworks is the leader in battery-powered outdoor power tools and able to provide equipment with the same power and performance as gas-powered equipment. 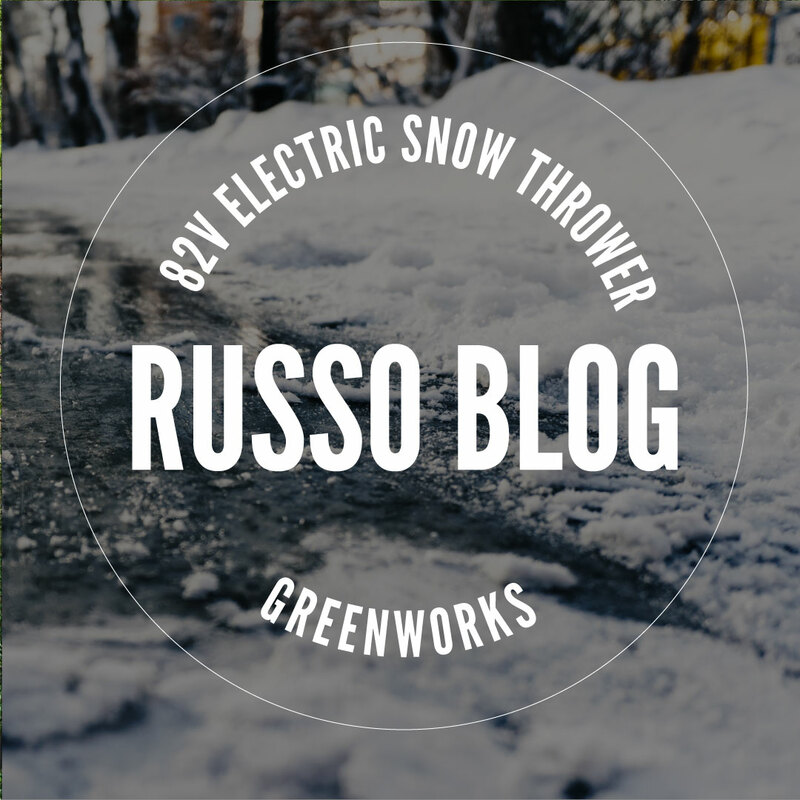 The Holder C70 with winter attachments is in stock at Russo and ready to handle your toughest snow jobs this winter! 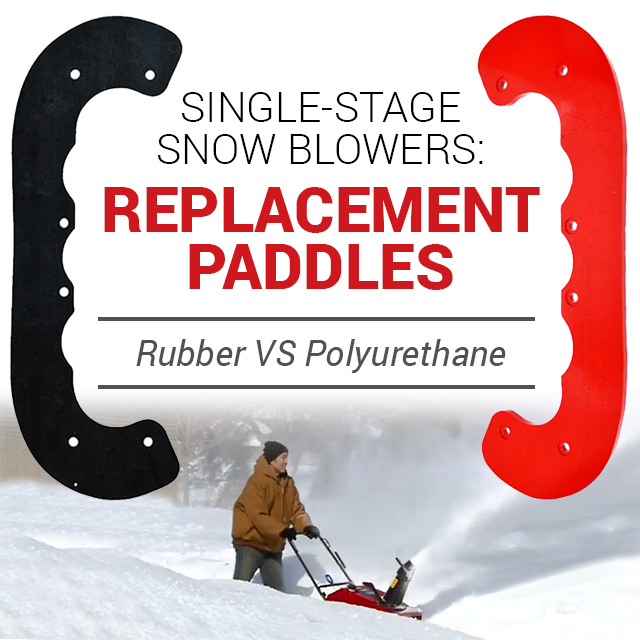 Learn more about the specific features of this Holder Tractor. 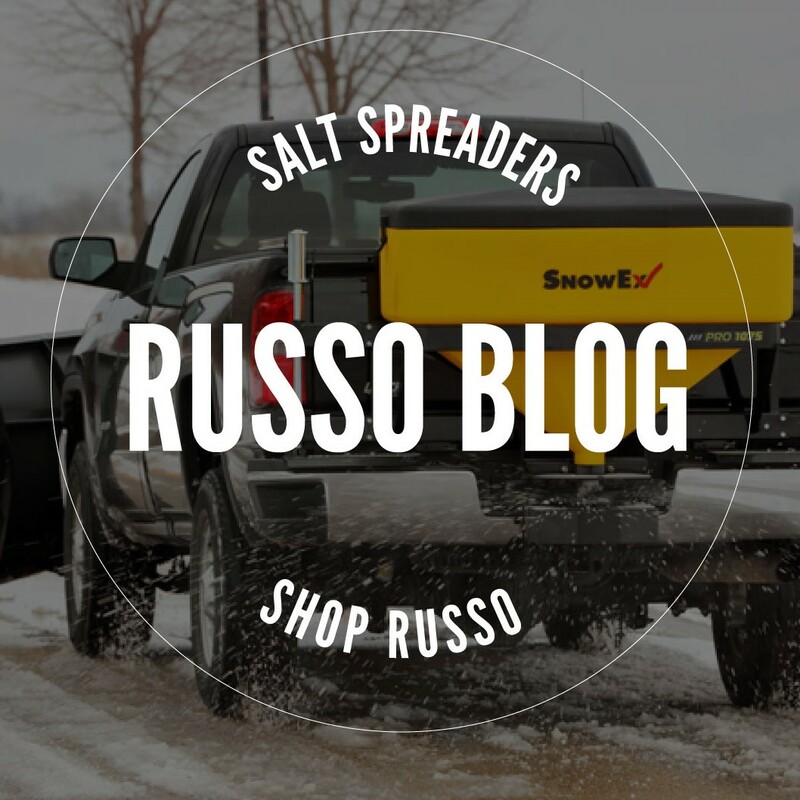 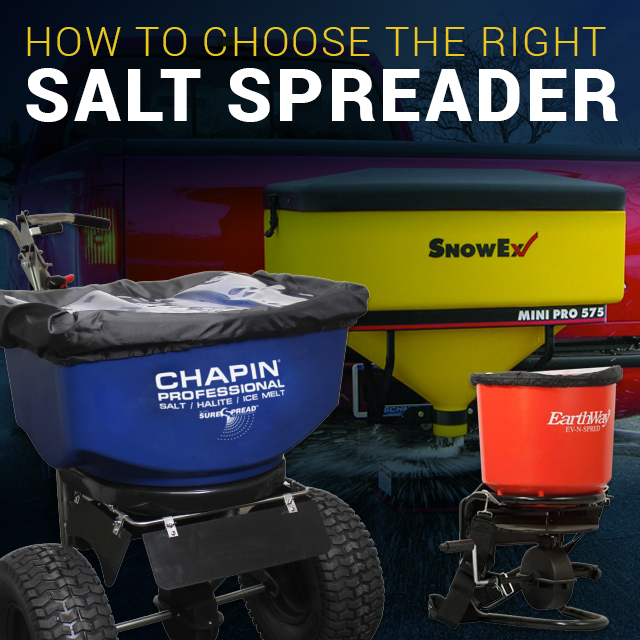 Whether you need a spreader for residential use or large commercial jobs, you can find what you need at Russo. 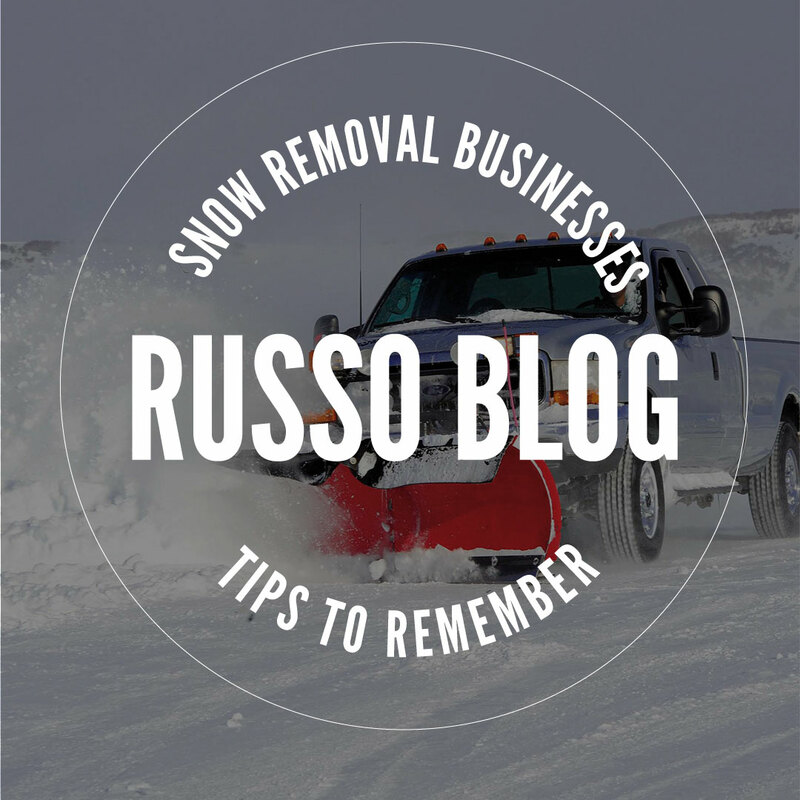 Remembering these six items can save your snow removal business a lot of time, effort, and money. 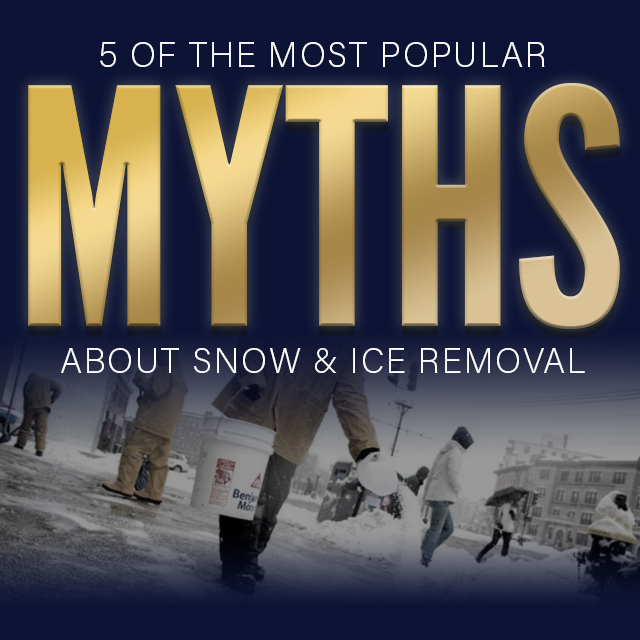 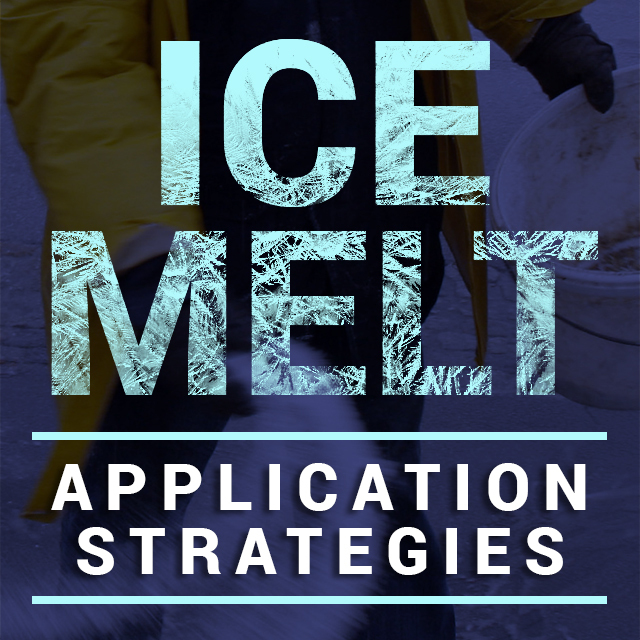 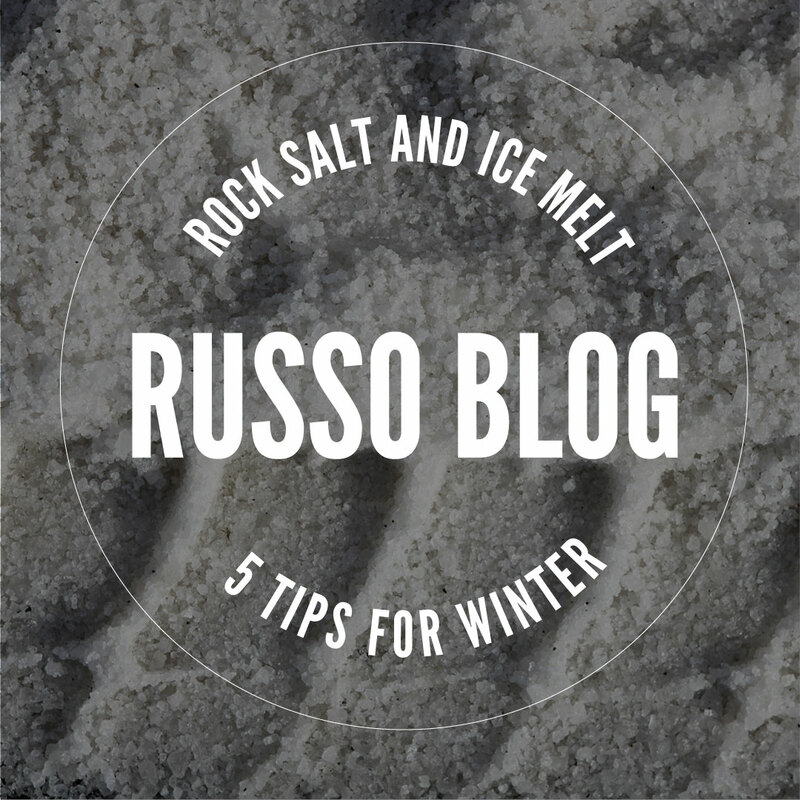 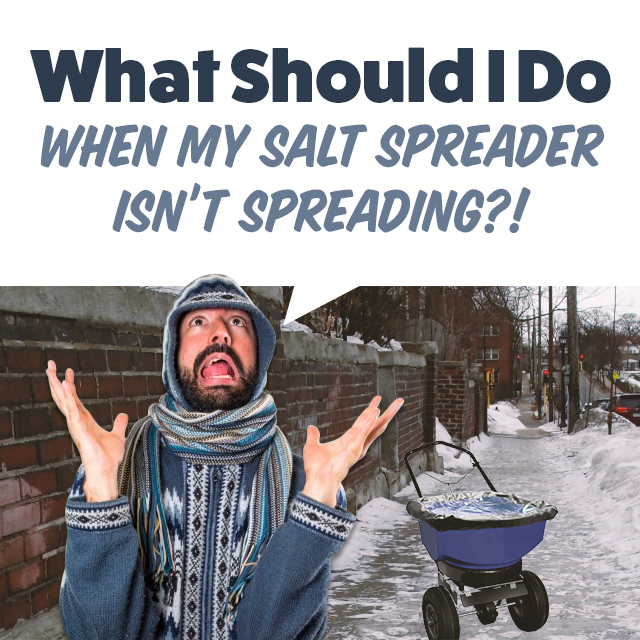 Here's what you need to know this winter season. 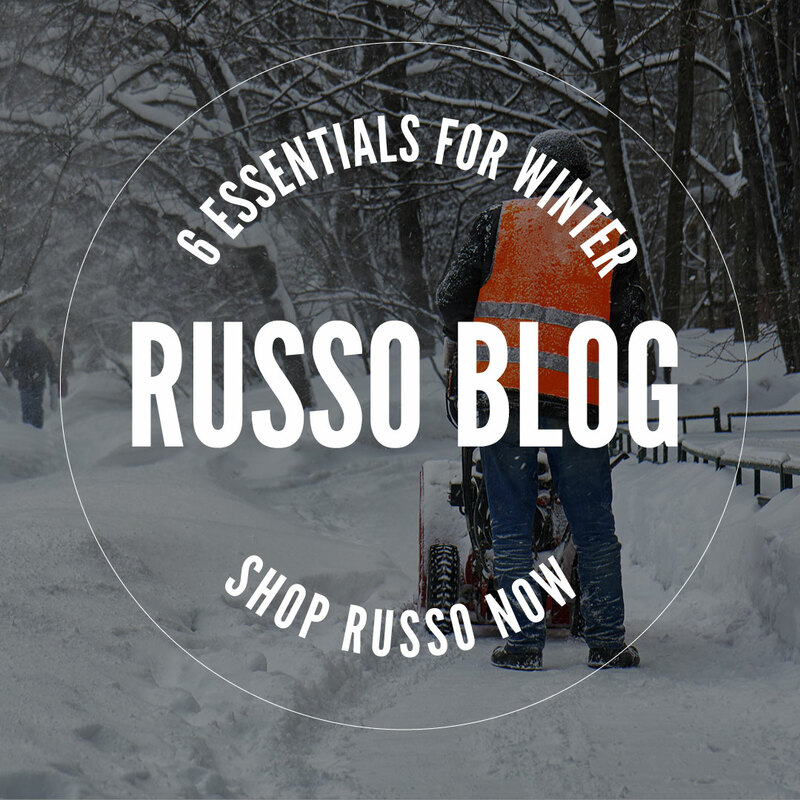 Temperatures are dropping fast; Here's 6 basic items that we think are essential to surviving this winter! 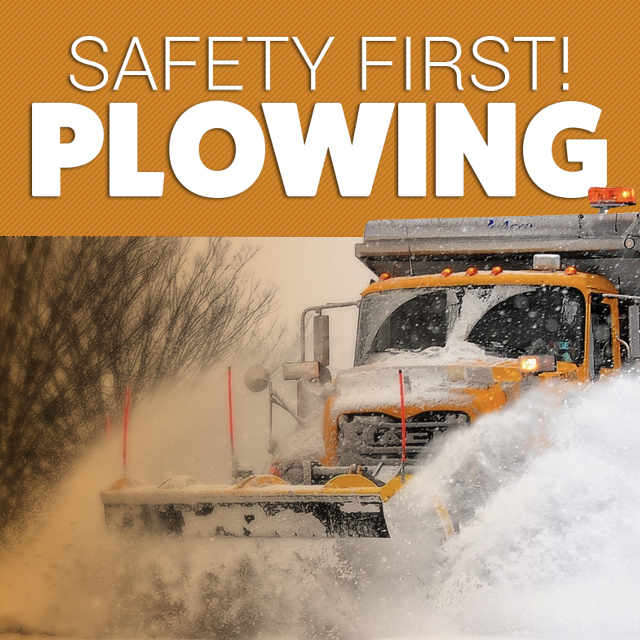 It's critical to have your plow ready for when the first snow hits. 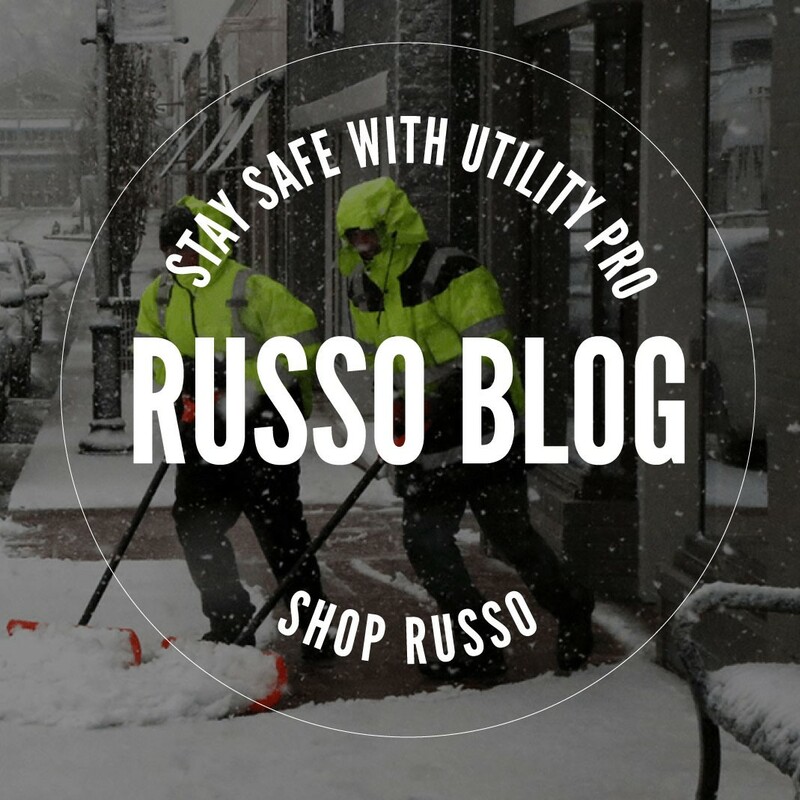 The following tips can help you prepare for the winter ahead. 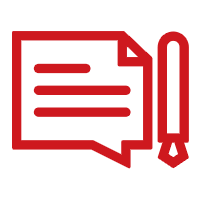 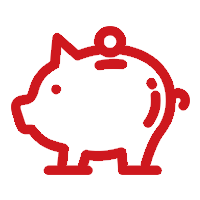 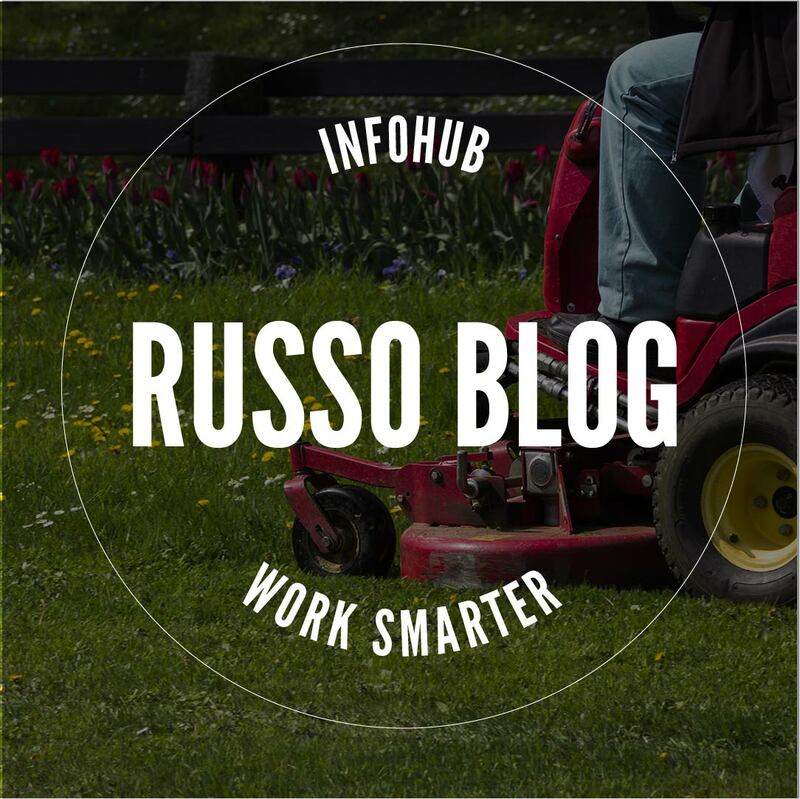 InfoHub helps decrease idle time, combat poor scheduling, and allows companies to avoid equipment failure and delays. 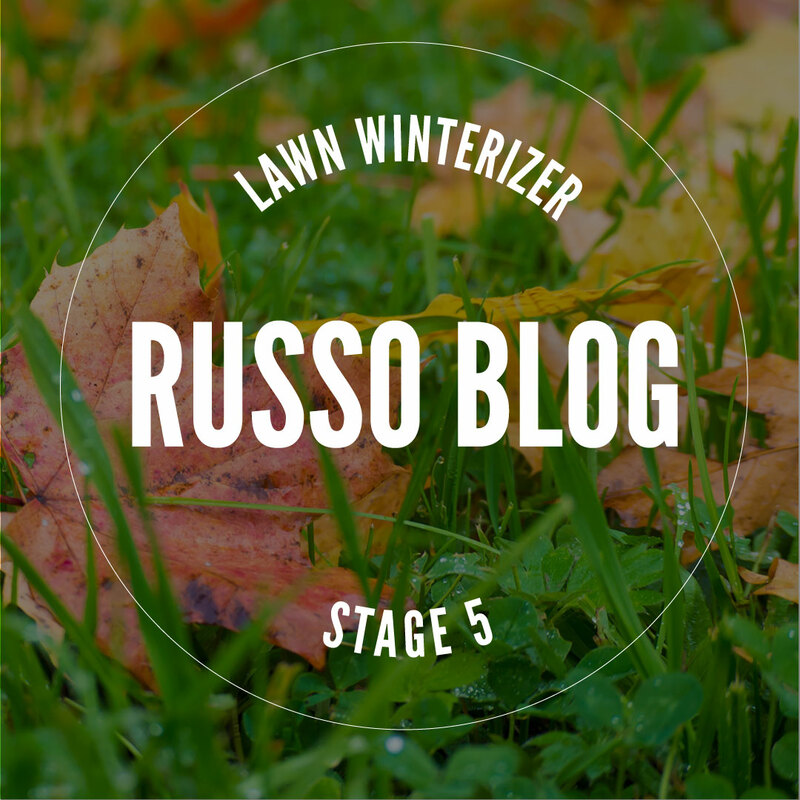 As we head into late October and November, it's important to remember Stage 5 of fertilization. 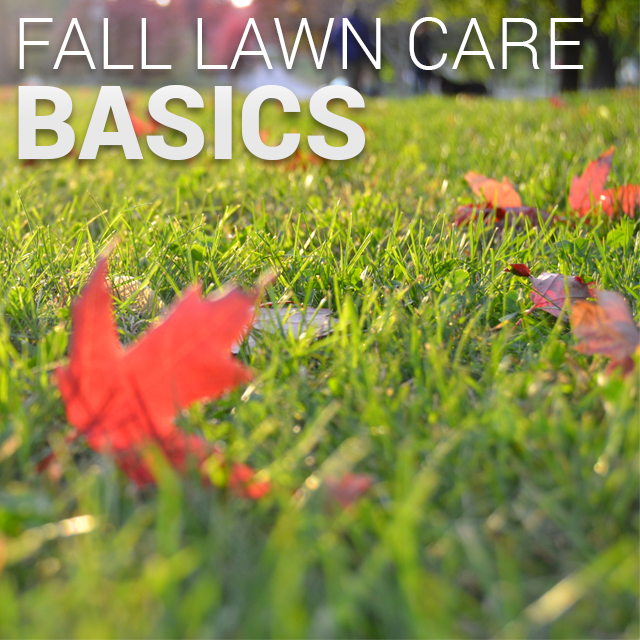 Your grass needs to be prepared for the harsh, cold weather that is coming in the next few months. 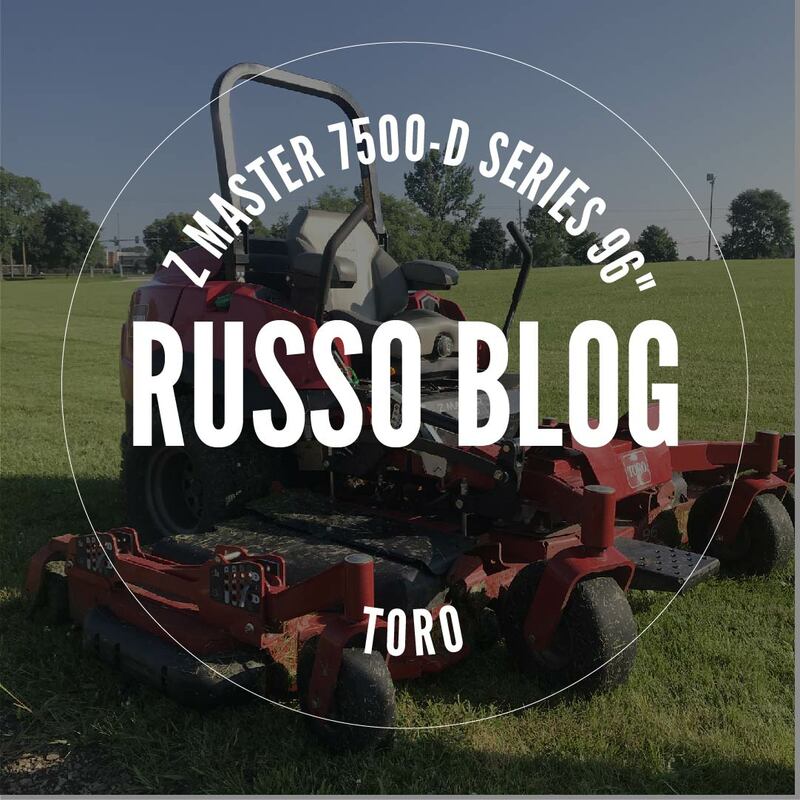 The Toro Z Master 7500-D Series 96"
It's proven to increase work productivity, while still providing the same grass cutting quality as any other Toro mower. 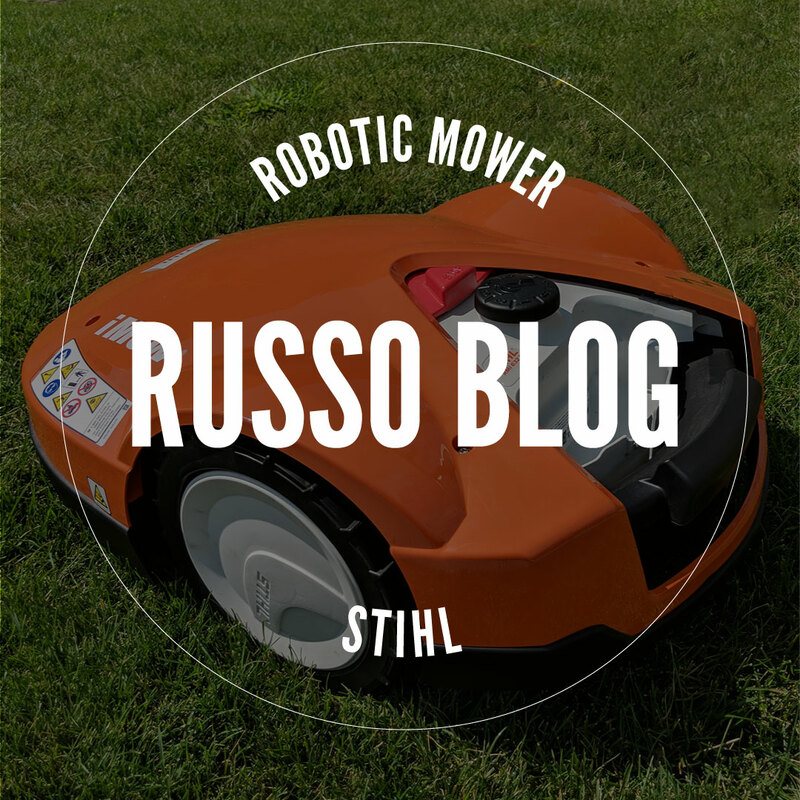 As automatic mowers become more prevalent in our society, Stihl introduces the iMow robotic mower. 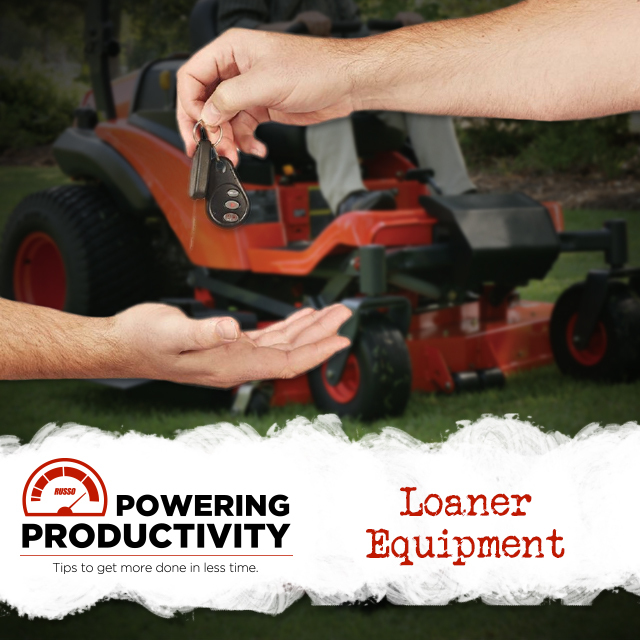 This mower is used for automatic maintenance of your lawn in a quiet, convenient manner. 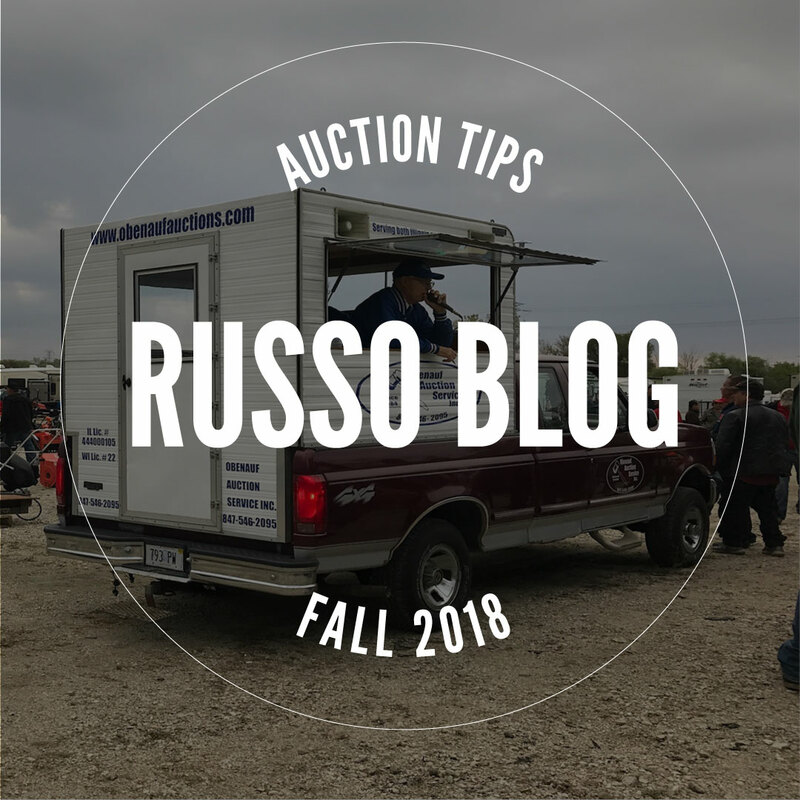 Tips and Reminders for the Fall Auction on October 20th. 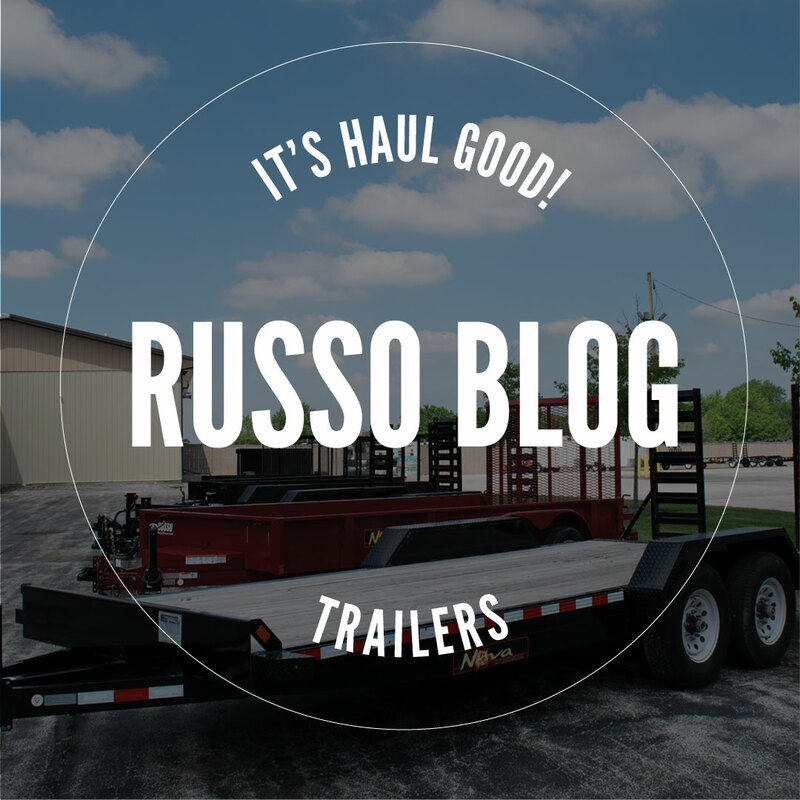 Finding the right trailer for your company or business can be a difficult task. 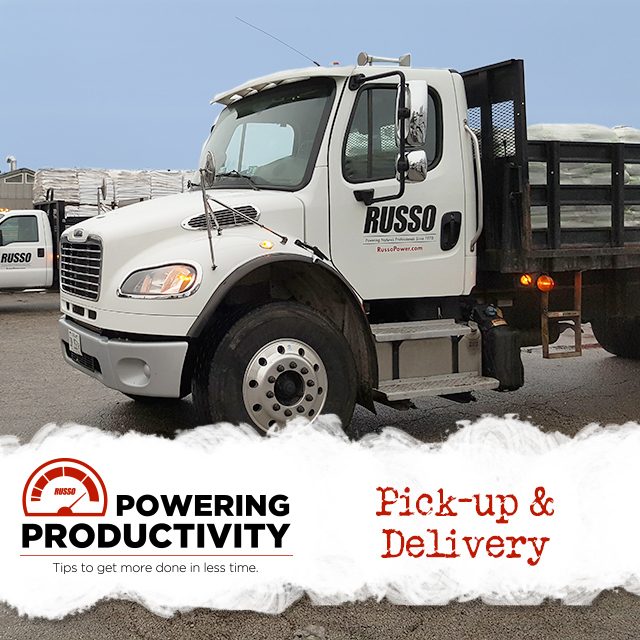 Russo Power Equipment carries a variety of dealers and trailer styles, ensuring that you will find a perfect fit. 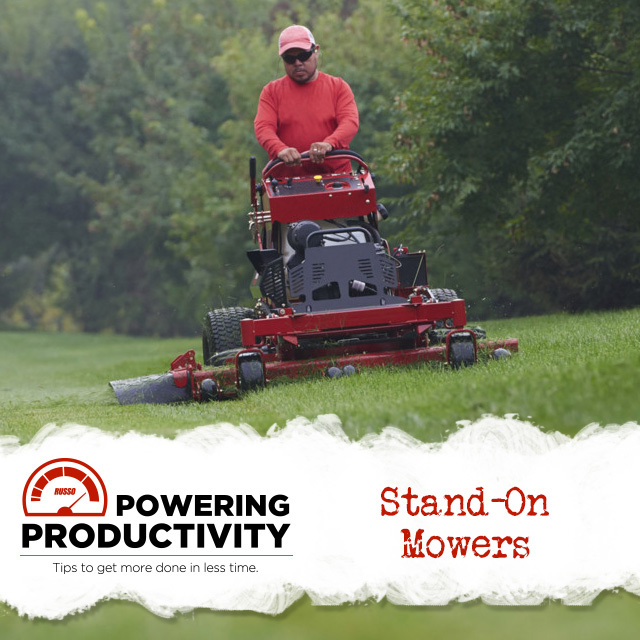 Looking for a mower made for slopes and high grass? 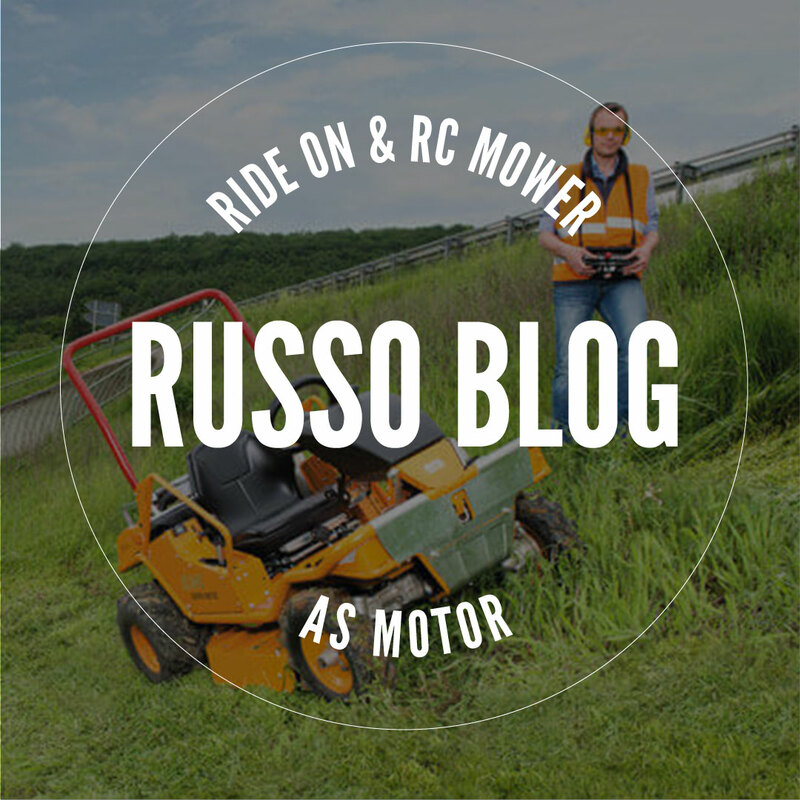 Russo Power Equipment has recently started selling mowers from AS-Motor, a German based company. 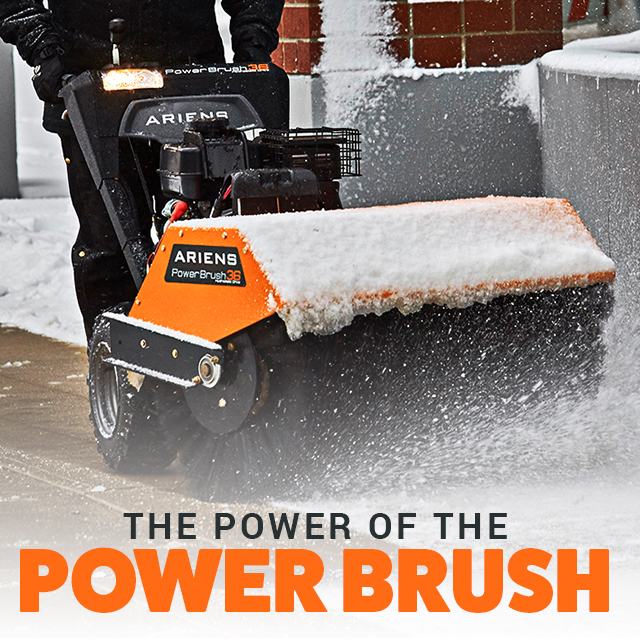 We are the only dealer in the Chicagoland area. 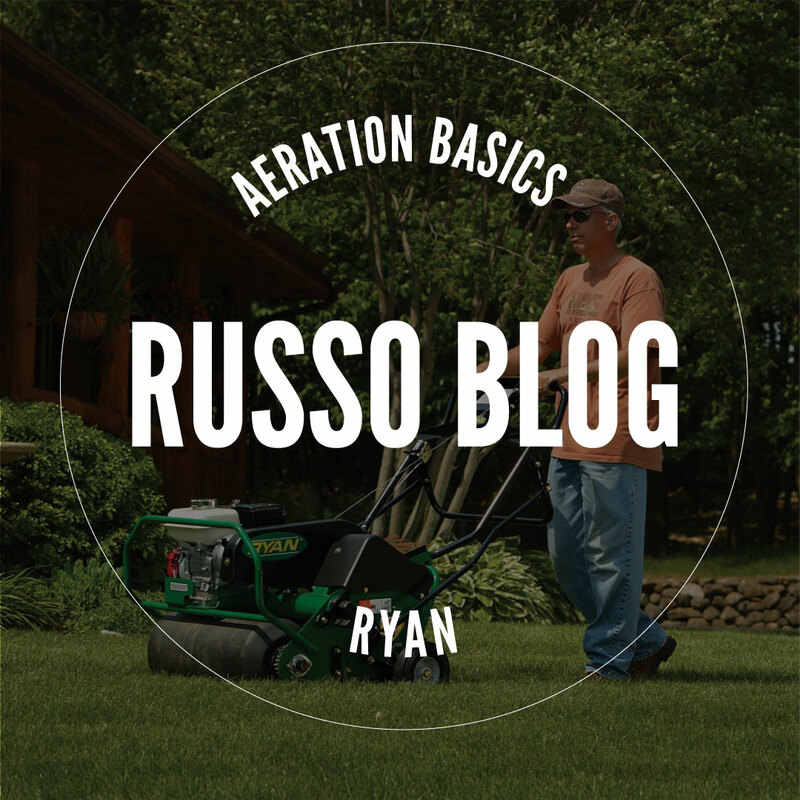 Many people overlook lawn aeration, but it's important to know that August through October is an ideal time to aerate your lawn or have it done professionally! 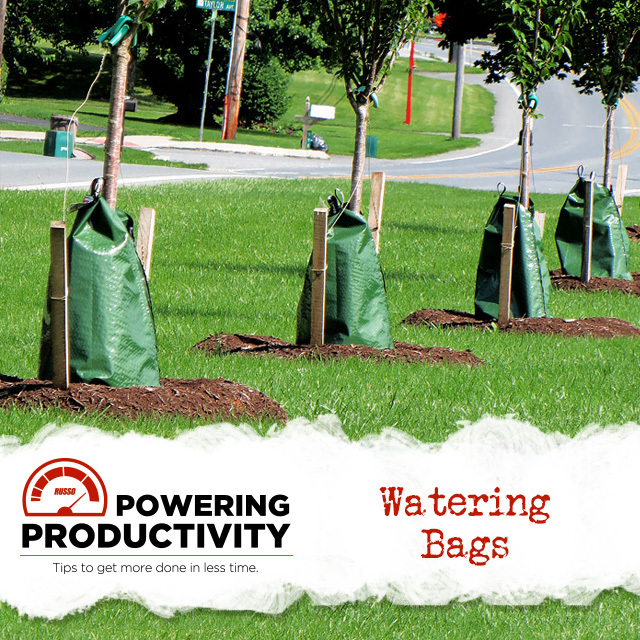 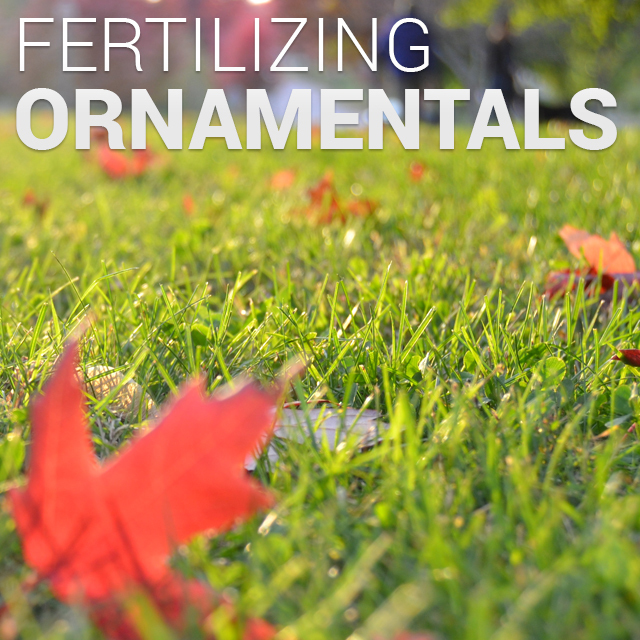 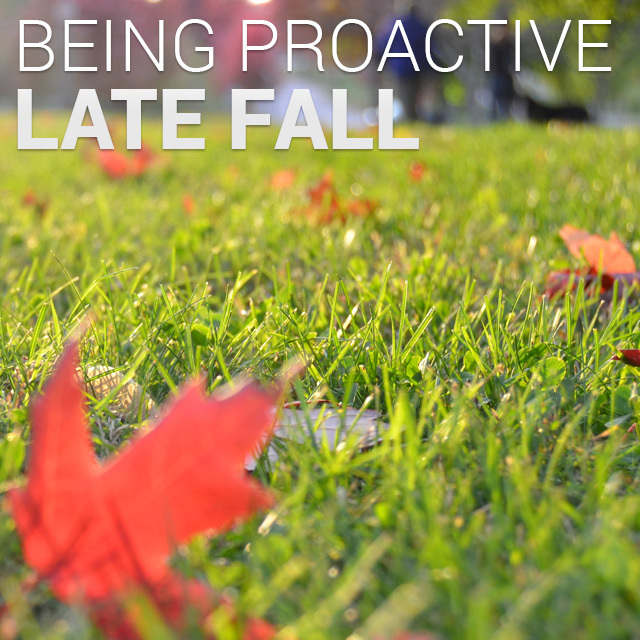 Fertilization is one of the most important jobs you can do to ensure a healthy, green lawn year round. 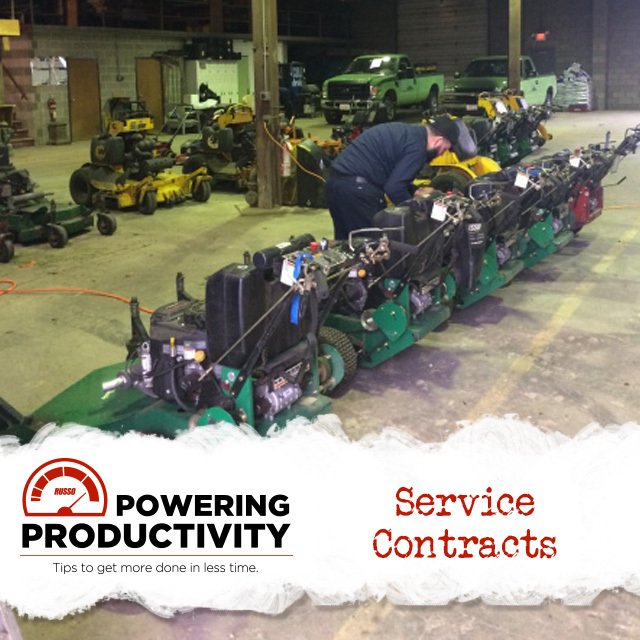 Your mower is down for warrantied service. 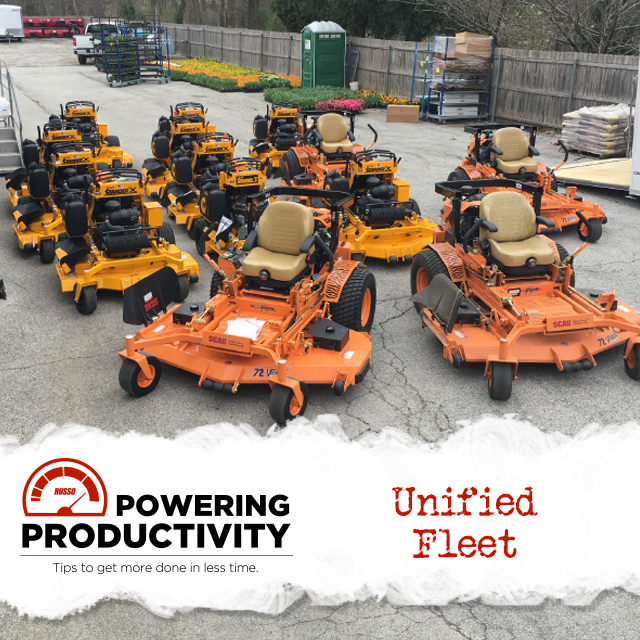 That's fine, but just because your equipment is out of commission doesn't mean that there are jobs that don't need to be finished... 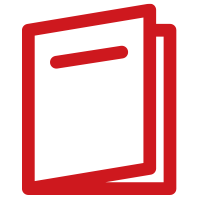 So, what do you do now?